With the release of the Ivy Bridge processors from Intel, most of the manufacturers are busy in adding their new devices equipped with these processors. This Ivy Bridge processor has also launched in ultra-low-voltage variants into the market, and some of the earlier models from these manufacturers are also getting an update on their current line of devices. 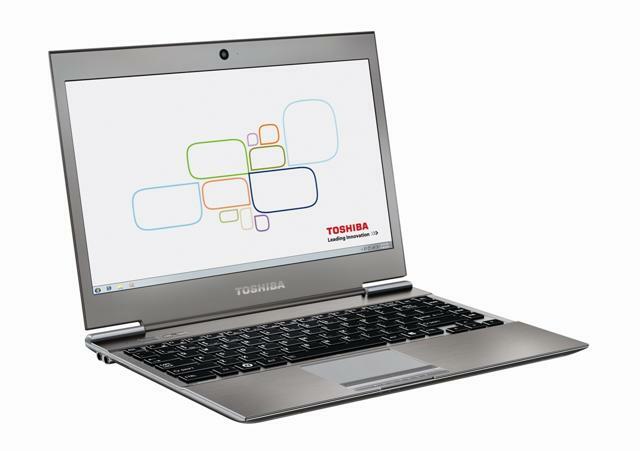 Most of the manufacturers have already released super widescreen Ultrabooks and now are upgrading their earlier models, among them one of the manufacturers can be included as Toshiba, which earlier released the 13.3 inch Portege Z830 to an Ivy Bridge model. Their new model is called the new Portege Z930 but it more over remains the same as the Z830 as it is same in thickness and even with the same magnesium-alloy chassis. This model is powered by Intel Core i5-3317U chip running at 1.7GHz and has 6GB of RAM, for storage has a 128 GB SSD. However, there is an option for upgrading the features according to the customers need to some extent. These options include as 2.0 GHz processor and a larger 256GB SSD. This device also has latest power efficient Bluetooth 4 .0 version. For the customers of US the device will be equipped with a backlit keyboard however the Asian customers may not avail this facility as the Asian edition seems to have missed this option. Other important features that are included in this model are HDMI, VGA and Ethernet ports, which are almost common in every mobile device. The Portege Z930 went on sale recently at PC show tech bazaar in Singapore. Its price started from S$1699 (US $ 1365.10).